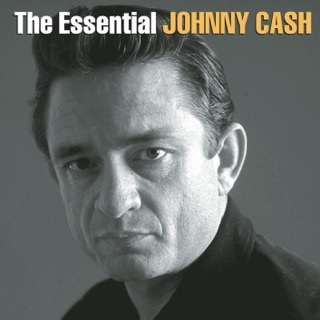 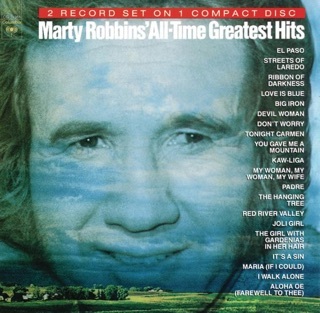 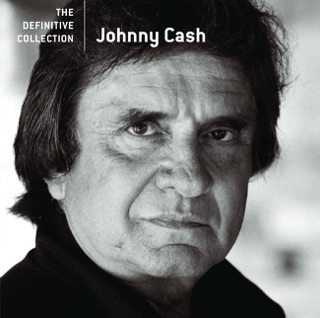 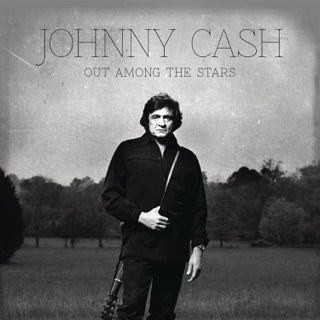 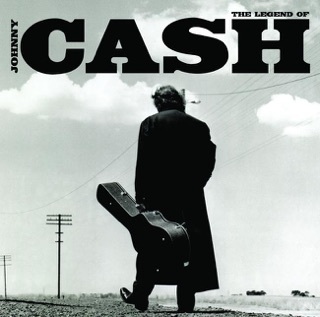 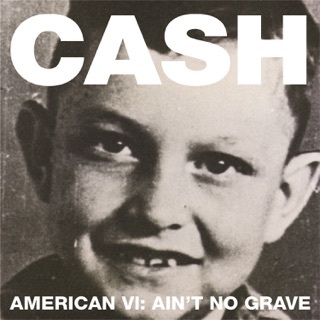 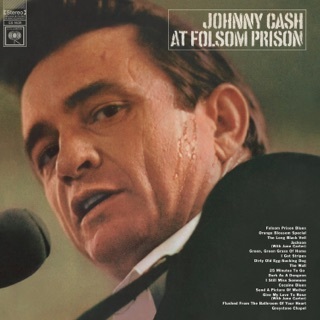 The fourth album in the American Recordings series that comprised Johnny Cash’s comeback was the last released during his lifetime. 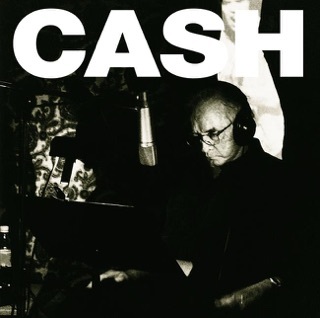 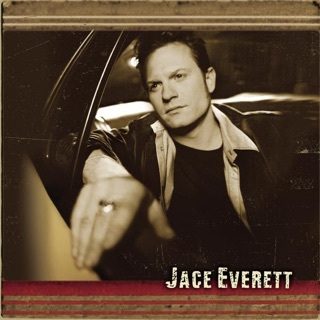 It’s no coincidence that The Man Comes Around is the most poignantly elegiac of those releases, with the rumble-toned troubadour transforming such unlikely source material as Nine Inch Nails’ “Hurt” from an angst-filled alt-rock stomp into a hushed acoustic requiem for all he holds dear. 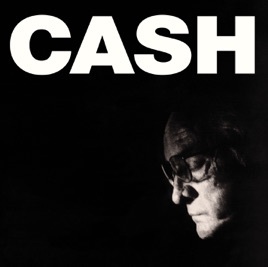 These stripped-down statements from deep within Cash’s indomitable soul are impossible to shake off—not that anyone would want to.